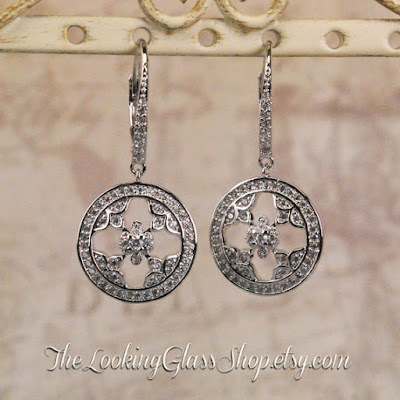 Readers may be familiar with The Looking Glass Shop, which stocks a great range of good-quality handmade repli-kates (see my review of their Halo cz earrings here and of their woodland charm necklace repli-kate here). 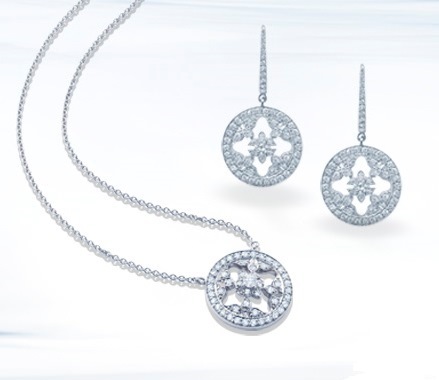 Founded in 1775 as a silversmith business in Sheffield, the brand soon became a firm favourite with royalty, in its early years creating jewels for French Queen Marie Antoinette. 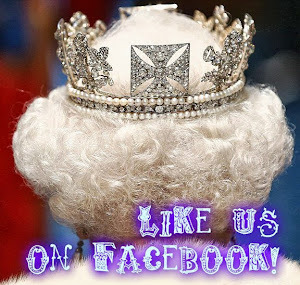 The first British Royal Warrant came in 1897, the year of Queen Victoria's Diamond Jubilee, and by then the brand had acquired fashionable premises in Oxford St, London. 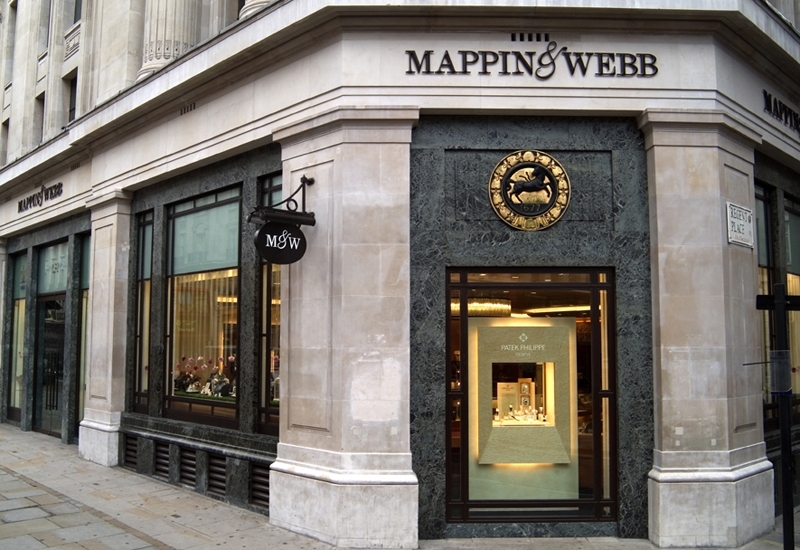 Nowadays Mappin & Webb maintains warrants to both the Queen and the Prince of Wales, while historically they held a warrant to the Russian Imperial household. Mappin & Webb boutique in Regent St, London. 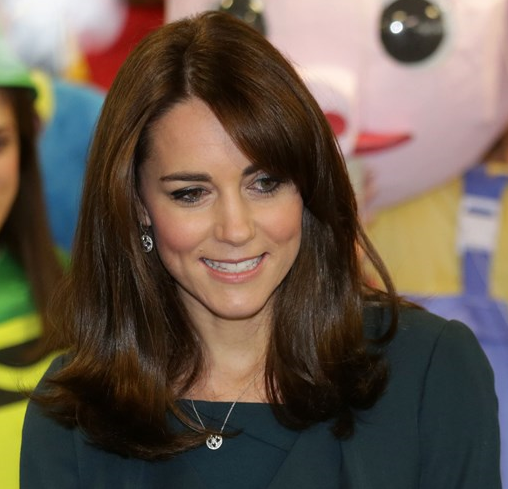 Wearing the set at the ICAP charity day on 9 December 2015. 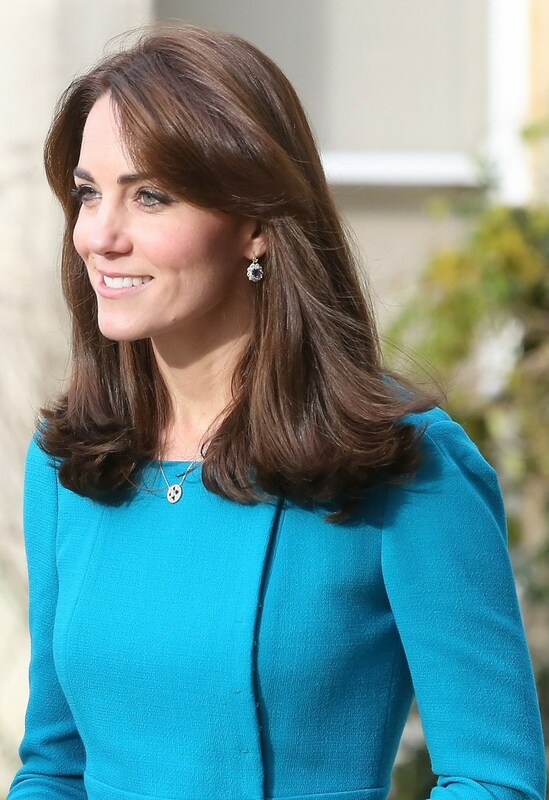 Pairing the necklace with her sapphire and diamond earrings on a visit to Action on Addiction's Study Centre in Warminster, Wiltshire, on 10 December 2015. 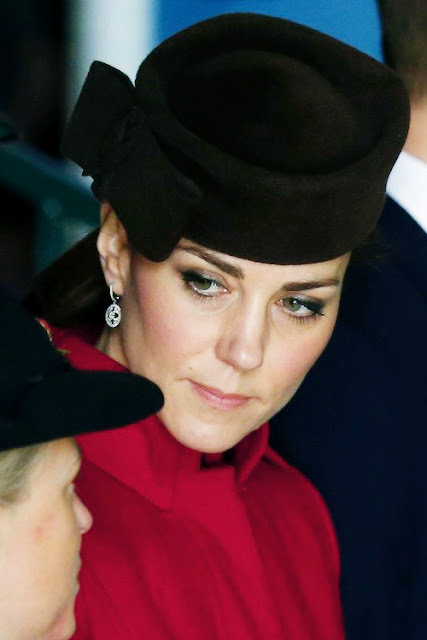 Wearing the earrings (presumably) on their own to attend the Search and Rescuse Force disbandment parade at RAF Valley in Anglesey, North Wales. 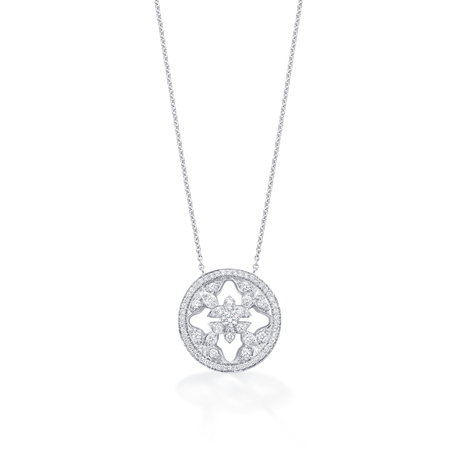 According to the Mappin & Webb website, the signature Empress collection brings to us the elegance of a mystical time past and is inspired by an exotic motif, presented to the Queen of Siam. 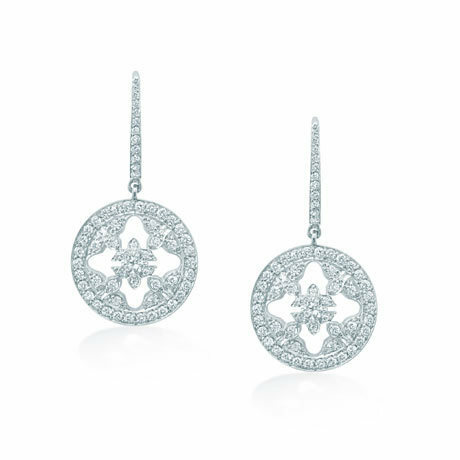 Mappin & Webb also offer a cheaper version of earrings and necklace, also in white gold but slightly smaller and more sparsely set with brilliants. A word of warning if you're ordering from outside the US: my parcel was marked with the actual retail value of the set, therefore I ended up having to pay import duties, which came up to around 30% of the declared retail value - an expense I hadn't quite budgeted for when placing my order! 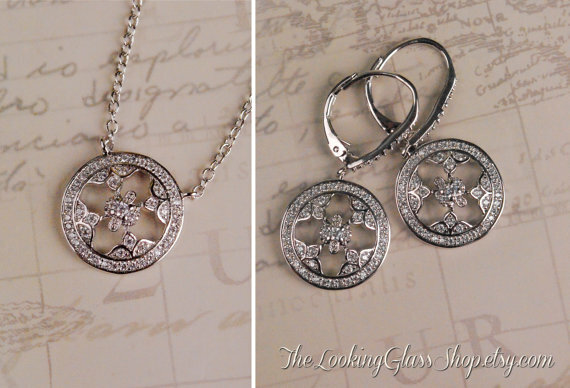 Both the earrings and necklace are rhodium plated and pavé-set with cubic zirconia in a cross shape that's almost exactly the same as the orginal one. 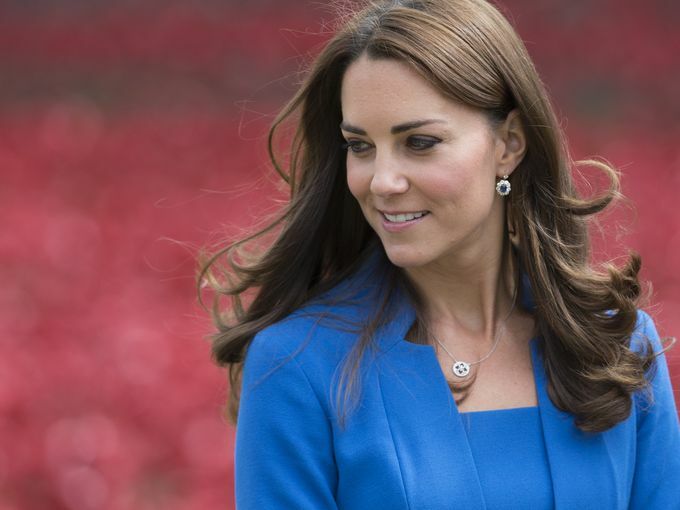 The pendant is slightly smaller than the one Kate wears, measuring approximately 16 mm in diameter. The chain is approximately 46 cm long, with a 5 cm additional extender, meaning it sits nicely at collarbone level. On the whole, these get a big thumbs up from me! They're probably the most accurate repli-kates of this particular set available at the mode, and made to a very high standard - I can't wait to see what Jillian has up her sleeve next! Has any of you got these yet? 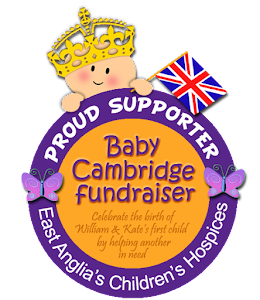 If so, I'd love to hear your thoughts! Glad to hear the review was helpful! 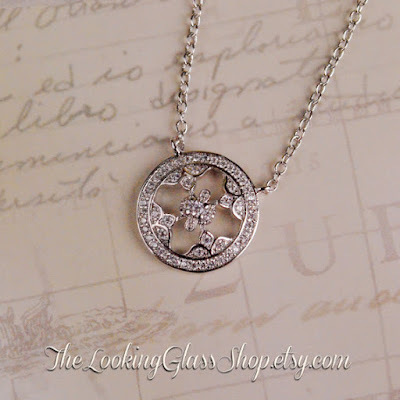 The necklace is truly gorgeous, can't wait to see what you think of it!